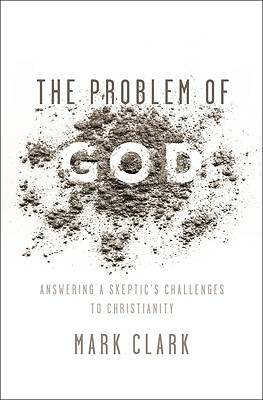 The Problem of God is written by a skeptic who became a Christian and then a pastor, all while exploring answers to the most difficult questions raised against Christianity. Growing up in an atheistic home, Mark Clark struggled through his parents' divorce, acquiring Tourette syndrome and OCD in his teen years. After his father's death, he began a skeptical search for truth through science, philosophy, and history, eventually finding answers in Christianity. What do we do with Christianity's violent history? Is Jesus just another myth? Why should we believe in Hell anymore today? The book concludes with Christianity's most audacious assertion: how should we respond to Jesus' claim that he is God and the only way to salvation.